Miami Riches Real Estate Blog: Icon Brickell Tower 2 Unit 3904 - Best price per square foot in building! Icon Brickell Tower 2 Unit 3904 - Best price per square foot in building! Unit 3904 in Icon Brickell Tower 2 is available for sale for $695,900. 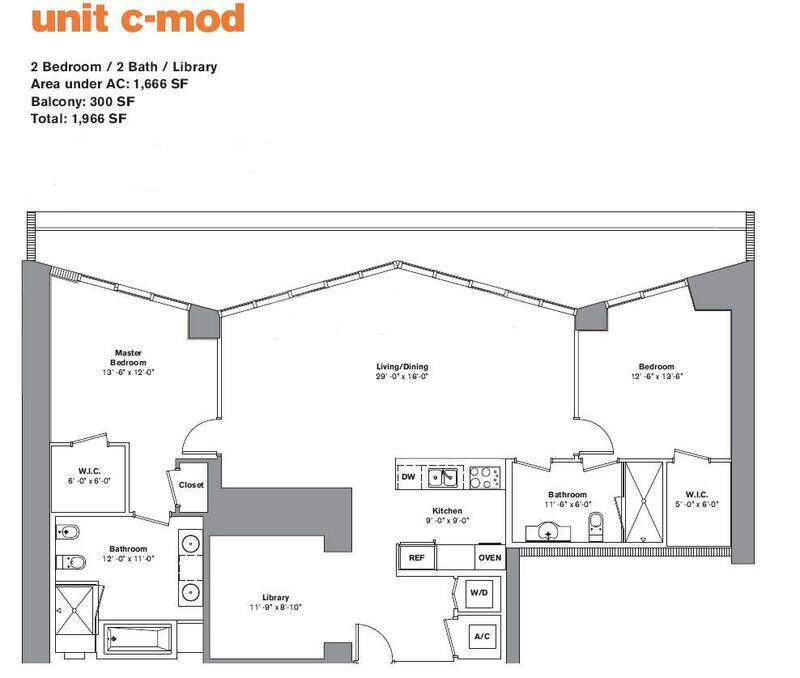 This is the lowest price per square foot in Tower 2. It faces the pool with views of Brickell Key condos and South Beach. A great advantage of this unit is that this is one of the very few 04 units in Tower 2 with a DEN. 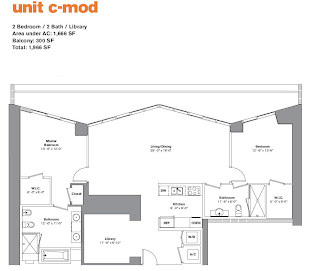 It has a total living area of 1,633 square feet which makes it the biggest 2/2+DEN unit type in the building. You can actually separate the living and dining areas in this unit as the living/dining room provide a lot of space. This is in contrast with other 2/2+DEN units in the building such as the 03 and 05 lines where it is really hard to fit a dining table and separate furniture in the living/dining areas. It has italian marble floors in the living room, den and balcony, and solid wood in both bedrooms. This unit can be rented for approximately $3,500-$3,700 a month. Icon Brickell rentals usually rent out within 2-3 weeks. Please contact us if you need further information regarding this unit or any other information regarding Miami real estate. Great news has been published. Thanks for posting.